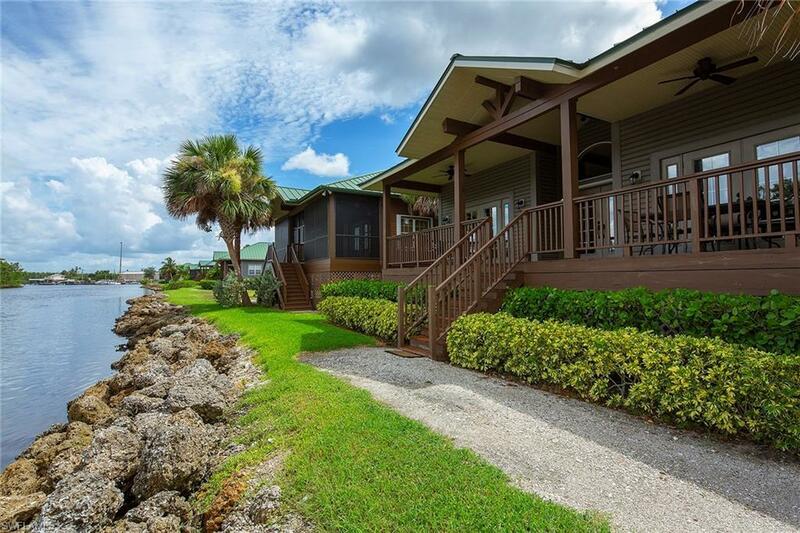 Escape to Pleasure Island, a 4.2-acre sportsmans waterfront paradise with luxury Old Florida cottages in the Everglades. This unique, private community sits on the Barron River across from the historic Rod & Gun Club and has all the amenities of home; a community pool and clubhouse, a full-time concierge with ferry service to and from Everglades City, fishing pier with boat docks and quick access to the 10,000 Islands, Gulf of Mexico and off-site parking for your car, boat/trailer or golf cart. 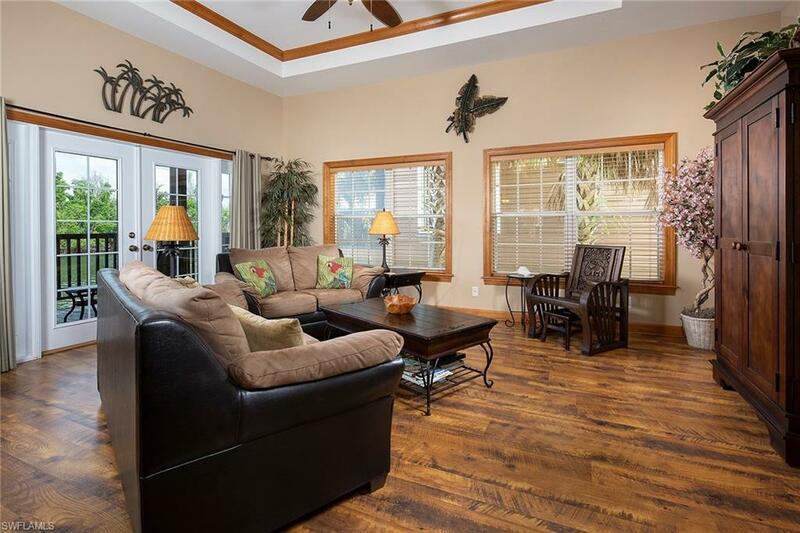 This getaway retreat is just a cast away from the water and offers an open floor plan with nearly 1,350 air-conditioned square feet with two master suites, two-and-one-half baths, volume ceilings, laminate wood floors, granite counters and a spacious lanai with tranquil views of the river. 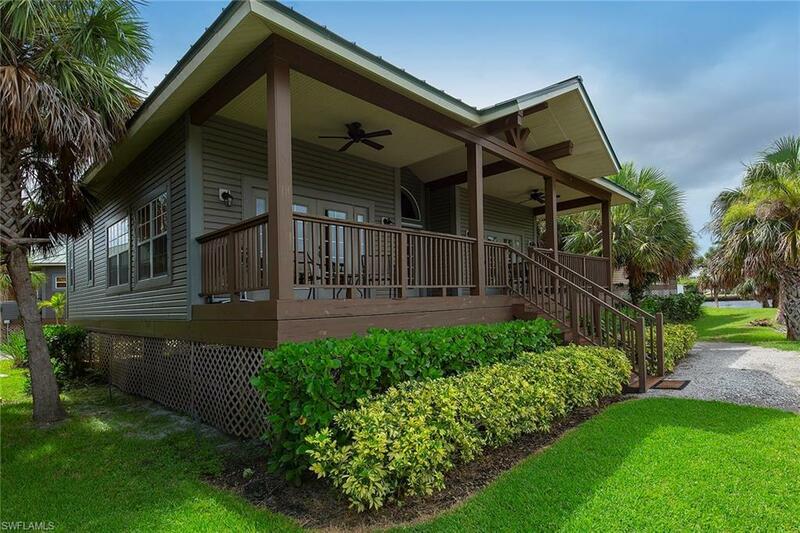 Enjoy the sites of the area wildlife from your home all while being a short boat ride to Everglades City or the aquatic preserve of the Everglades with world class fishing and sightseeing. 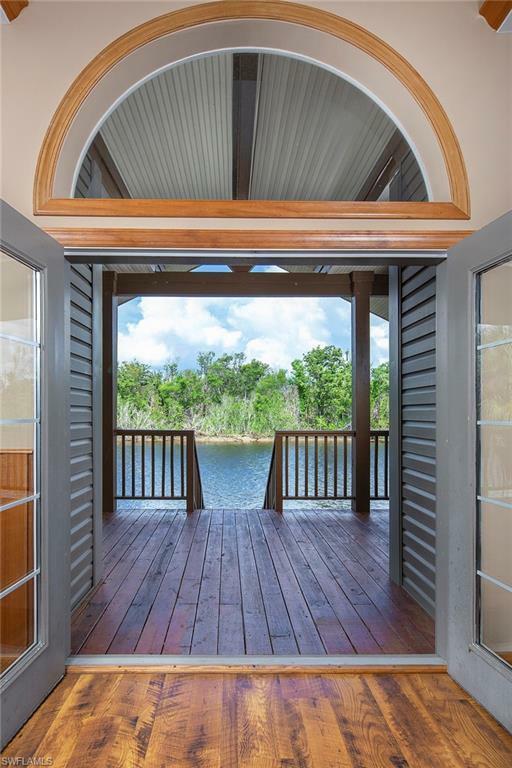 The sense of serenity and supreme privacy is what beckons people to Club Everglades.